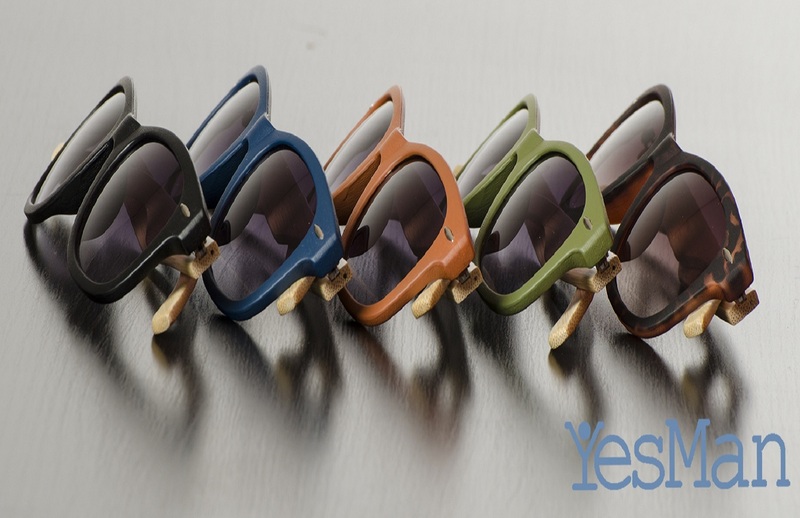 Yes Man Sunnies are handcrafted hybrid of plastic and bamboo sunglasses made by people who organically grow their own bamboo and launched by people who personally know their supplier. Why should that matter to you? 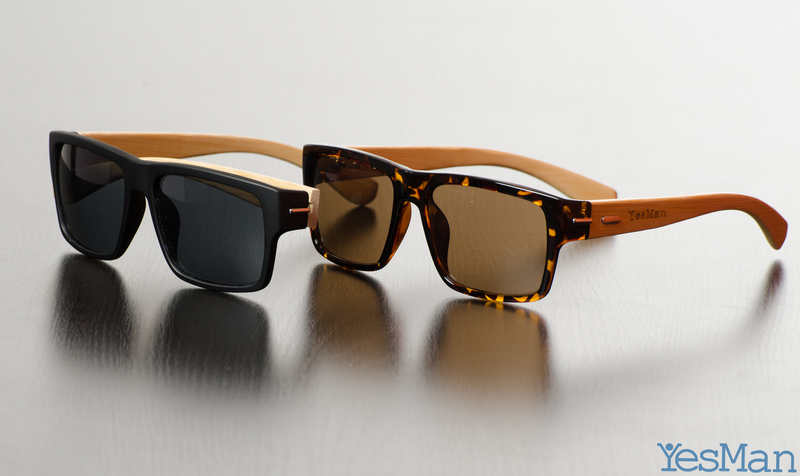 Because it makes a huge difference that you’ll finally know where your sunnies are coming from and how they’re made. The majority of sunglasses, including big brand and designer names, are made in China using the same material and same suppliers, but you end up paying a fortune just for a name. 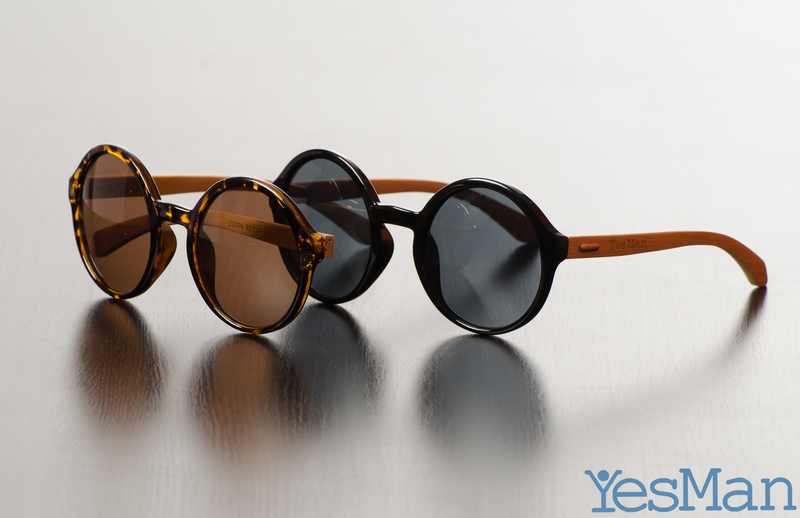 With Yes Man sunnies, you’ll be getting the same high quality but for a much affordable price. 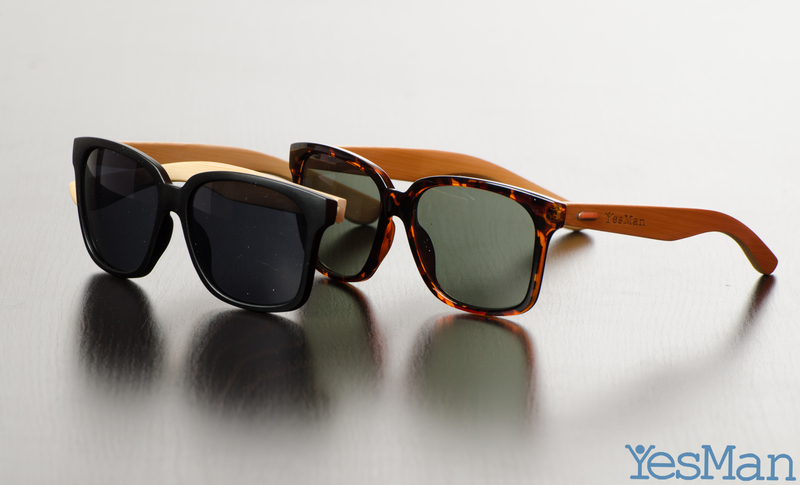 You can learn more about YesMan Sunnies and the story behind it buy visiting the Kickstarter page.